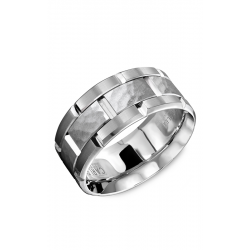 Watches sold by Gem by Carati will have future battery changes free for the life of the watch. 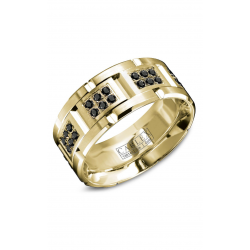 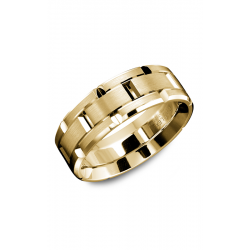 All of our staff are professional designers with accredited training in gold smithing and/or gemology. 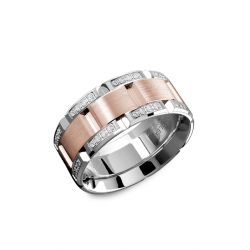 Our team doesn’t work for commission and their main goal is to help educate you in the jewellery industry and help you find the best jewellery for your needs. 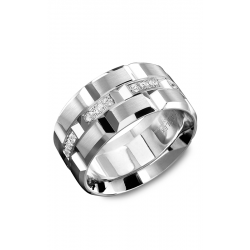 We are able to hand pick the best diamonds from a huge selection of diamantaire’s and find you the perfect diamond for your project. 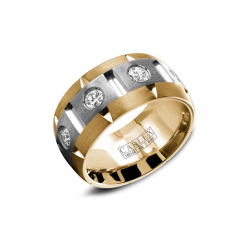 Make an appointment or contact us for more information on Carlex. 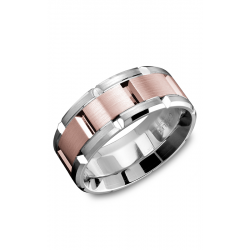 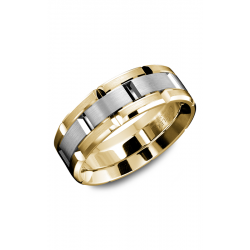 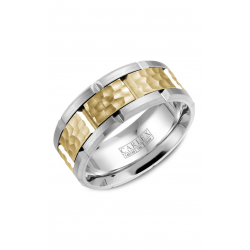 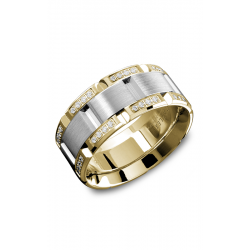 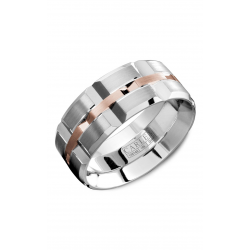 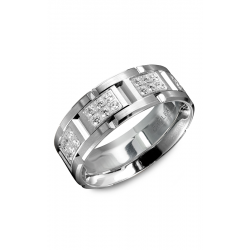 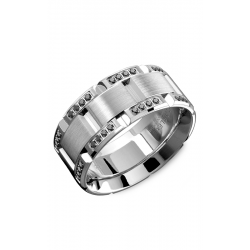 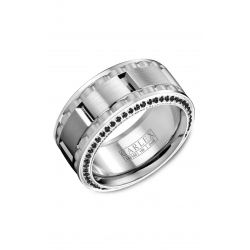 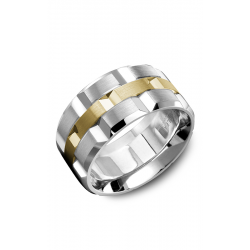 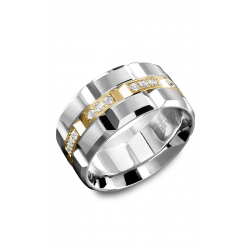 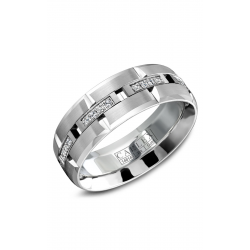 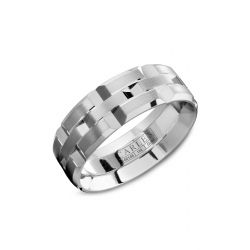 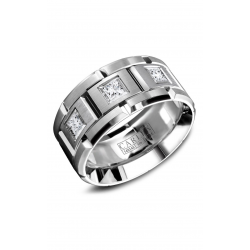 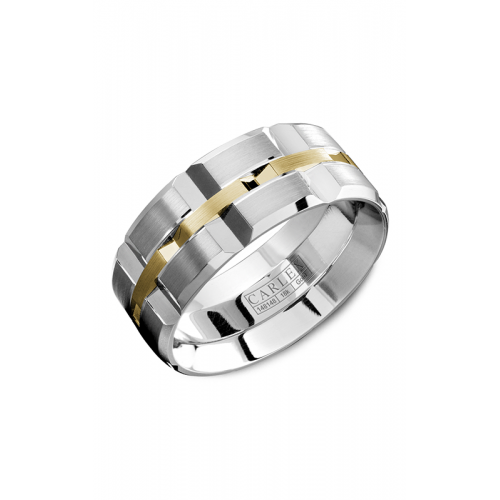 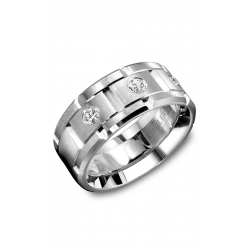 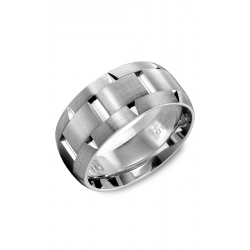 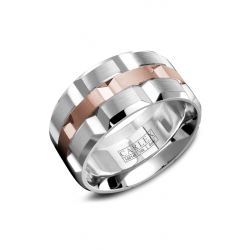 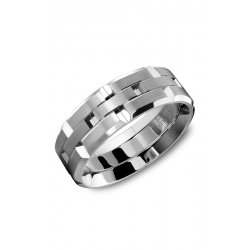 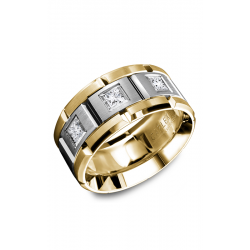 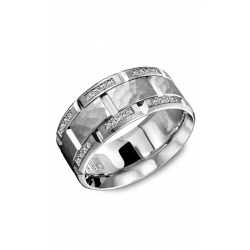 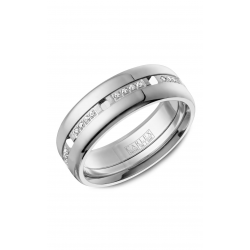 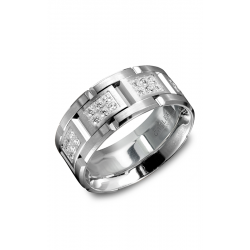 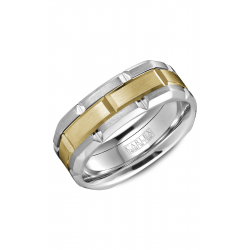 Please fill out the form below and a Carlex specialist will contact you regarding the Carlex G1 Wedding band WB-9567 as soon as possible.